This show represents a shared mini-retrospective comprising paintings, hand-bound books, artists prints and collages from 2000 to the present. Both Carole’s parents were accomplished model makers and engineers, so it is no surprise that Carole uses a range of craft skills to produce paintings, prints, and hand-bound books. A self-taught printmaker, she now designs and screen-prints the covers of her books which are bound by hand in various styles to produce sketchbooks, visitors books, photo and albums. Though she uses modern technologies to prepare her artworks, her executive skill set is resolutely pre-digital and is employed to follow threads of nostalgia leading back to a childhood delight in details. This can be seen in her paintings, the produce of an artist inexorably drawn to the rock pool and the debris of the tideline. Though on initial viewing, Glenn’s work may emphasise technical dexterity allied to rigorous observation, they are rich in subtext. Issues of political spin, people trafficking, terrorism, personality profiling, surveillance and incarceration are encapsulated in compositions confining nudes within crates and carnival performers. The centrepiece of his contribution are the “Little Histories of Fragile Creatures”; A series of drypoint prints depicting characters who in their own time were famous, but are now almost lost to historical view. They exist in hidden niches of specialist subject knowledge, usually clinging on as footnotes to other people’s larger life stories. They have been collected into a volume. Each character’s image is accompanied by a short biography. There one will find an ectrodactyl who once duetted with Sinatra, a ventriloquist who defied gender stereotyping, a 20th Century Queen of Thebes and conjoined twins who fell fatally foul of theology. A suite of unique screenprints [no editions have been created]. Designs for book covers for Orwell’s works. Based on both the graphic and physical qualities derived from the overlayerings, degradation and tearing/ripping of posters from billboards. The portrait element was transferred from three [same size] self-portraits painted on acetate sheets which were then directly exposed onto the silk screen. Printed as a contribution to the forthcoming tribute exhibition to the work of George Orwell, working title ‘room 103’. Full details to follow. Friday 28th April, 7-9pm – Private View by invitation only, requests for invitations to printfest@gmail.com. Individual Print Awards presented. Saturday 29th April, 10am-5pm – Over 40 artist printmakers showing and talking about their work and methods of printmaking. Vote for Visitors’ Choice. Sunday 30th April, 10am-4pm – Over 40 artist printmakers showing and talking about their work and methods of printmaking. Visitors’ Choice Award and Printmakers’ Printmaker Award presented. artists workshops, coptic binding, graphic novels, International Contemporary Artists Fair, Leeds, Manga, Pages Leeds, Pembrokeshire gov. Books, book art and all things artist book related- a great free day out. Inspiring books to read and handle, the artists and makers, talks, refreshments, and easy parking just outside. 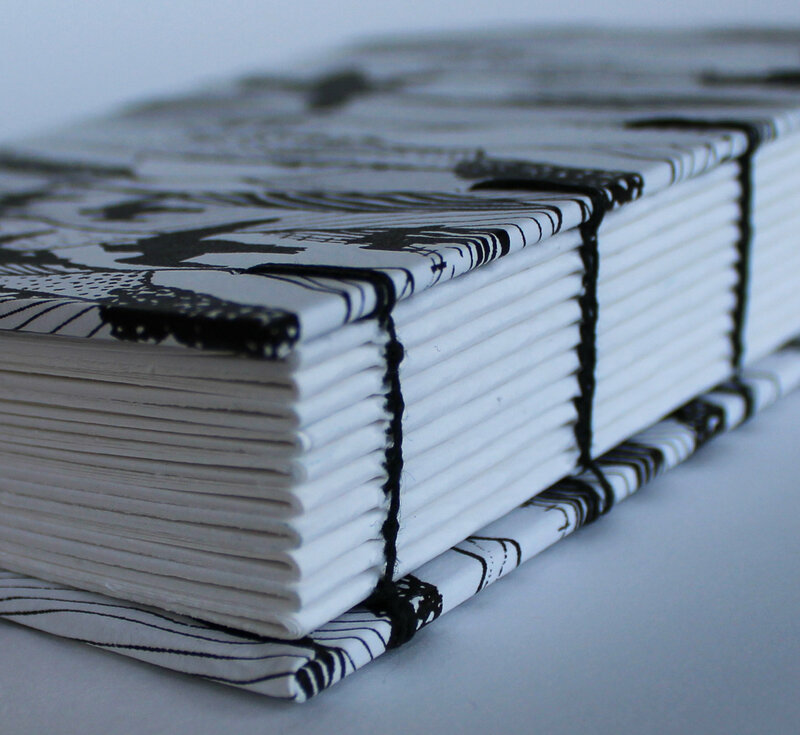 Carole King will be showing a selection of tunnel books as well as concertina books from the ‘Treelines’ series, hand stitched and bound sketchbooks and handprinted papers. 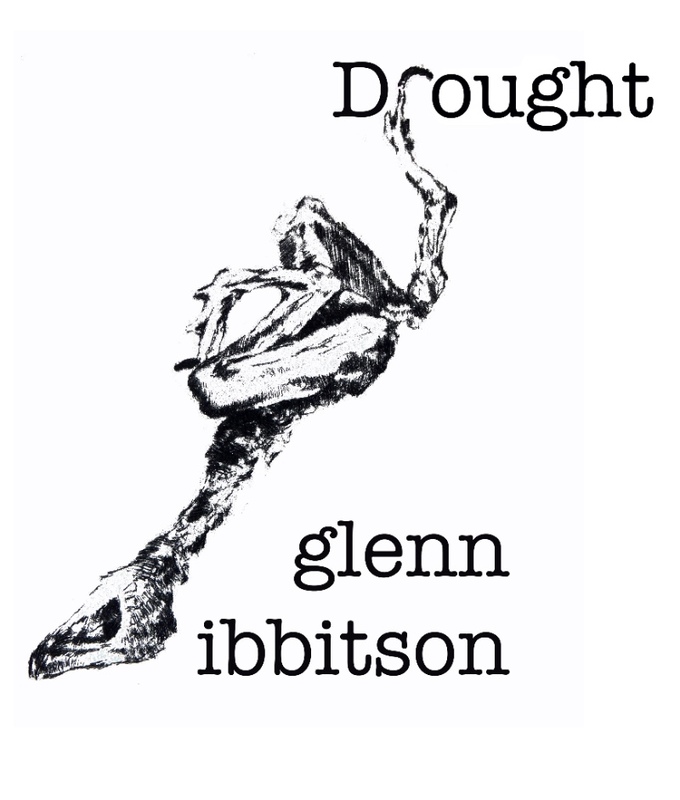 Glenn Ibbitson is bringing his new book ‘Drought’ and accompanying prints; his book ‘Eclipse’, created from work made in collaboration with a Japanese calligrapher in response to the homeless of Japan, and other catalogues and publications. Make a coptic bound book with hard covers and a decorative stitched open spine, suitable for use as a sketchbook, notebook, diary or journal. 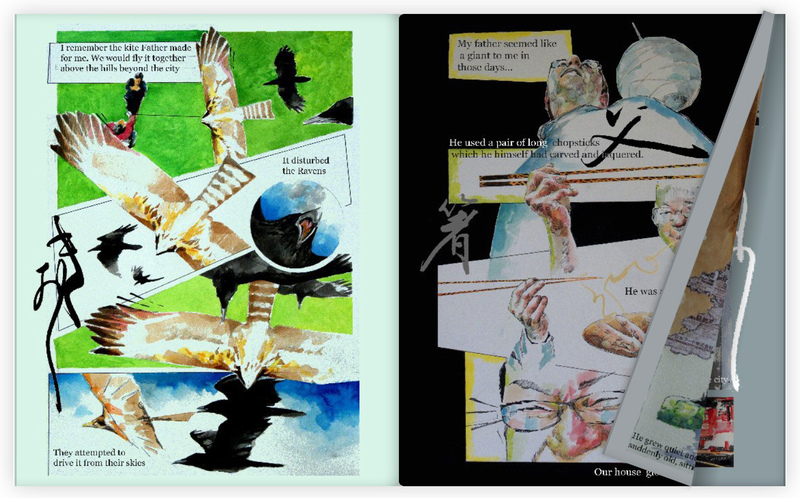 During this one day workshop participants will complete an A5 size book (portrait format) filled with drawing quality paper. Coptic binding secures the pages so that they will open flat on a table : it enables you to combine multiple types of paper within one book. Eight monotypes; variations on the increasingly dismaying effect of seeing some new kind of stranger in the mirror with each passing morning…….. The plate was not fully wiped clean at any time between print pulls; the residue ink was added to with brush and finger, and modulated with cotton bud and scrim.